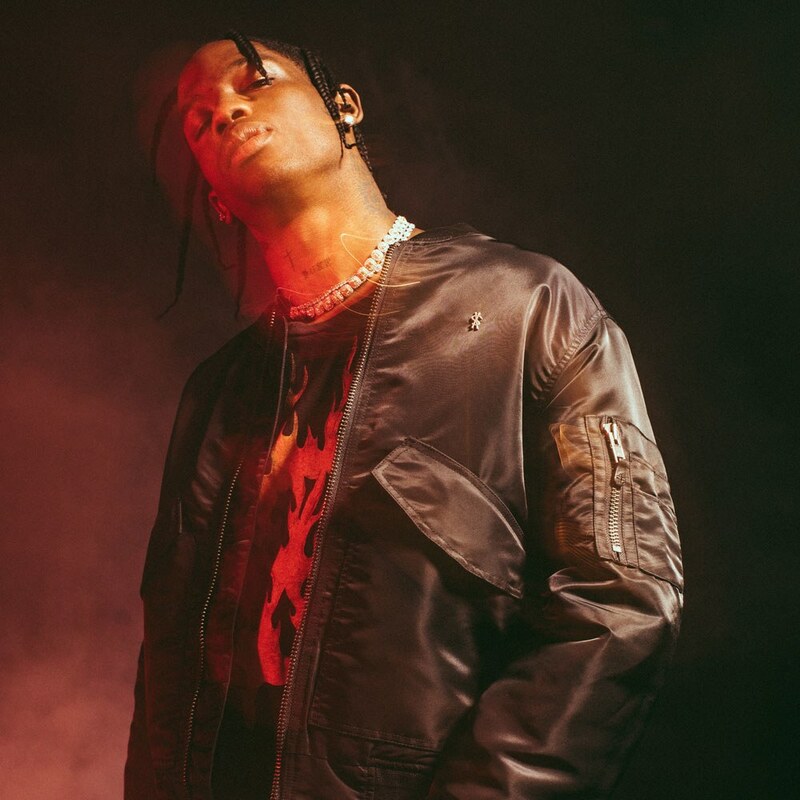 A previously-unheard Travis Scott track recently surfaced online and it’s called ‘Too Many Chances’. The song was uploaded to SoundCloud before leaking on Reddit. He and Kylie Jenner officially announced the birth of their baby girl and this new song reflect his new state of mind if you ask us.